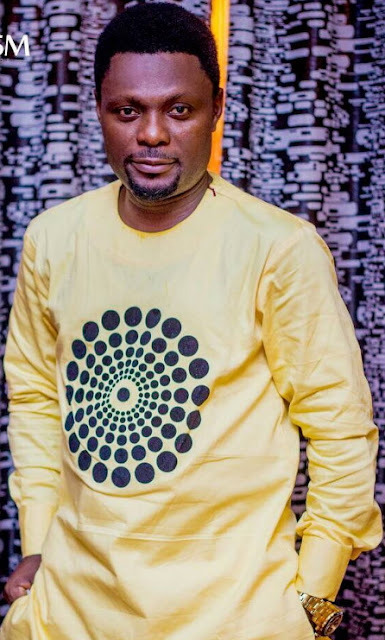 Nollywood actor and filmmaker Kunle Afod who clocked 44 yesterday was honoured by every member of his family. 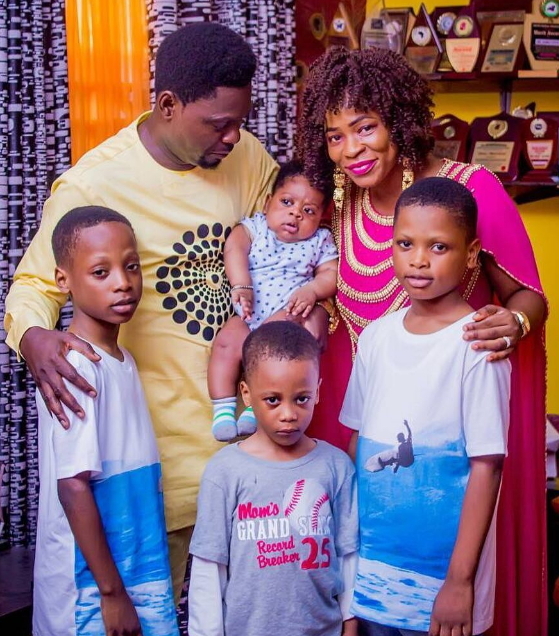 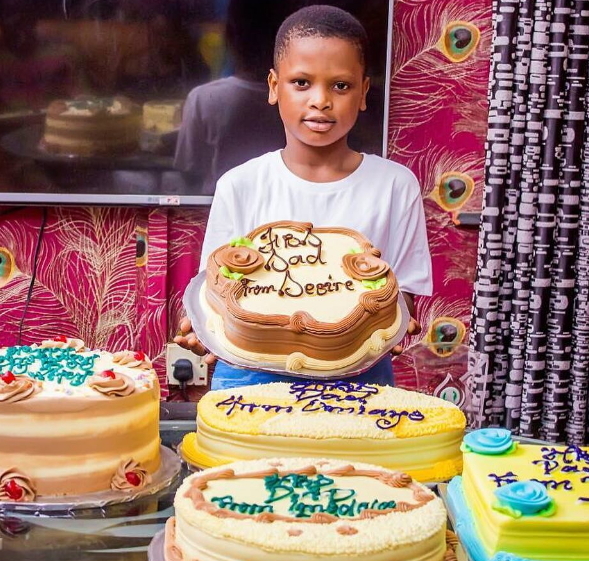 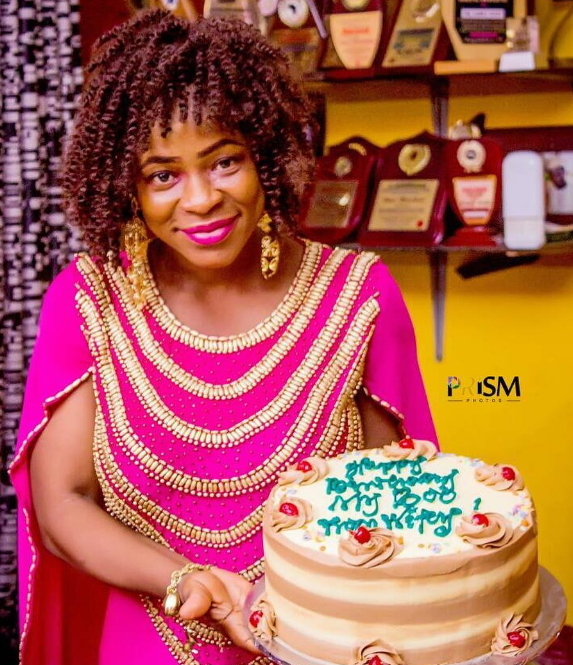 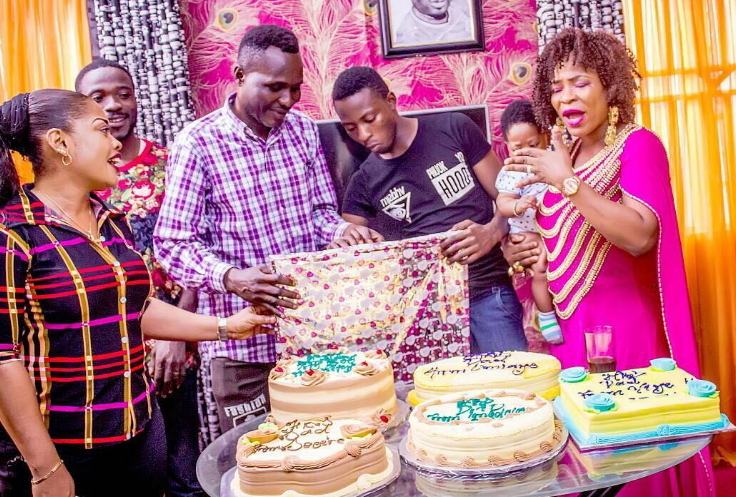 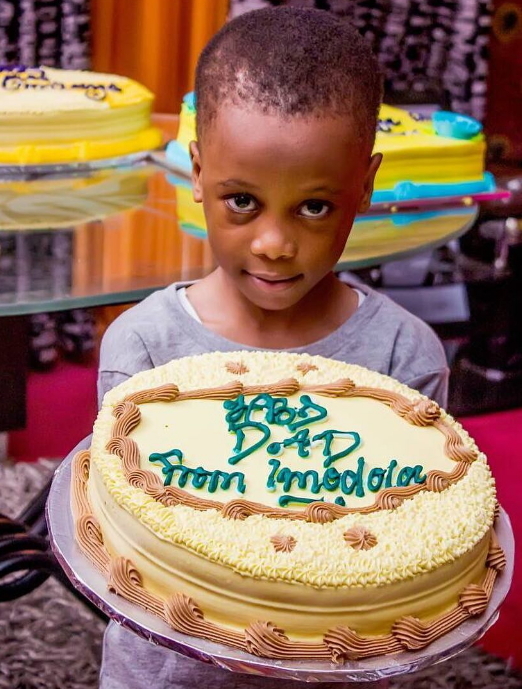 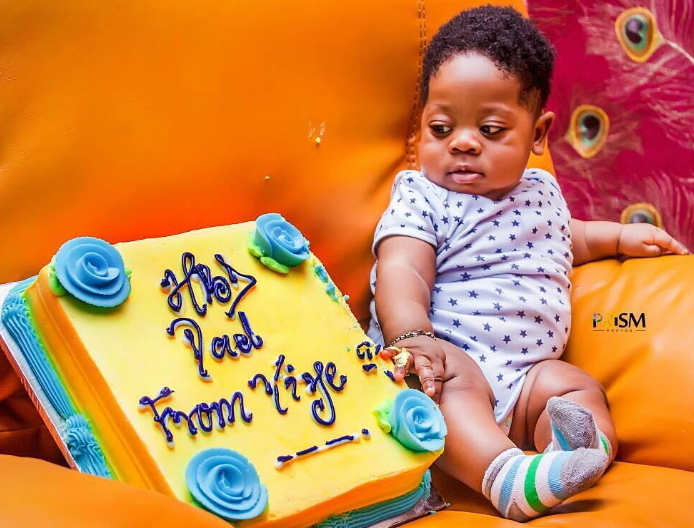 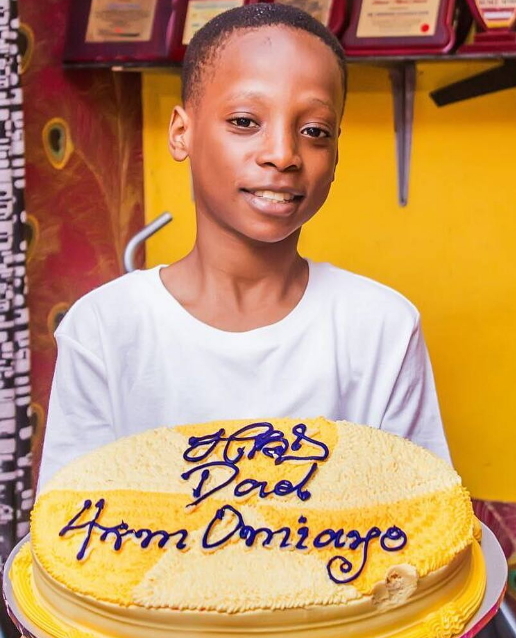 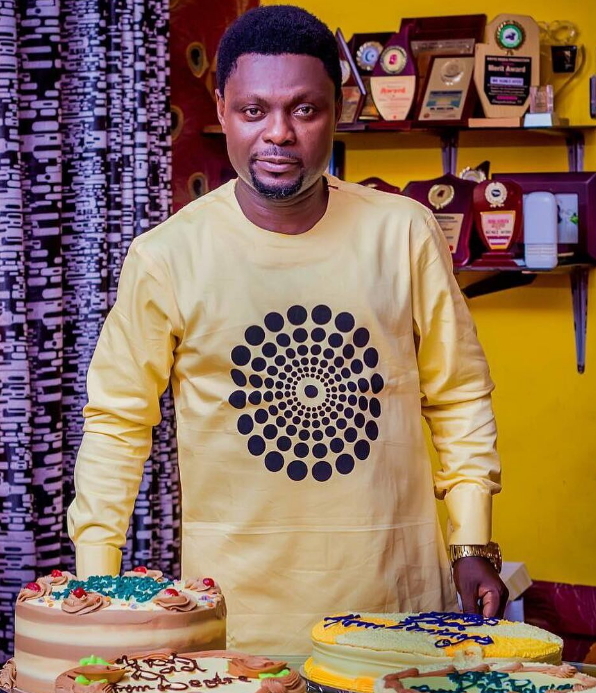 Kunle Afod’s four children and his wife, Desola gave him a birthday cake each. 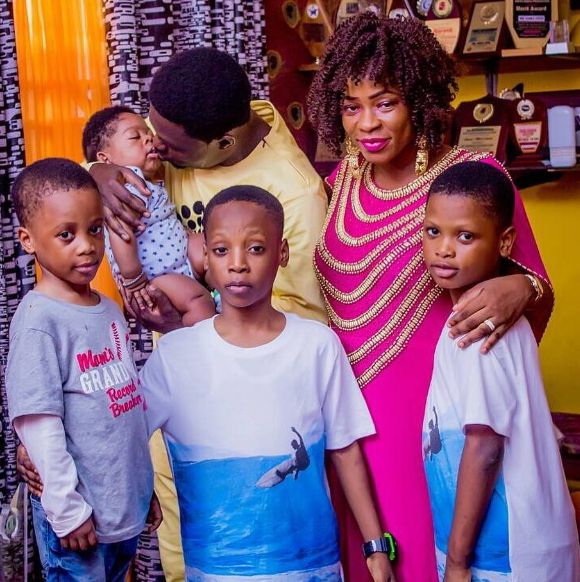 The event wrapped up with a beautiful family photo shoot by Prism Photography and a low-key house party. 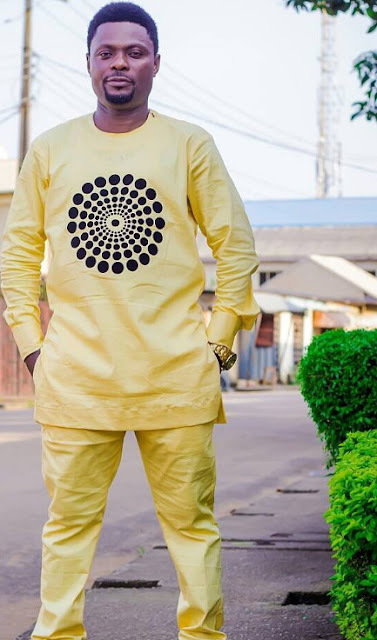 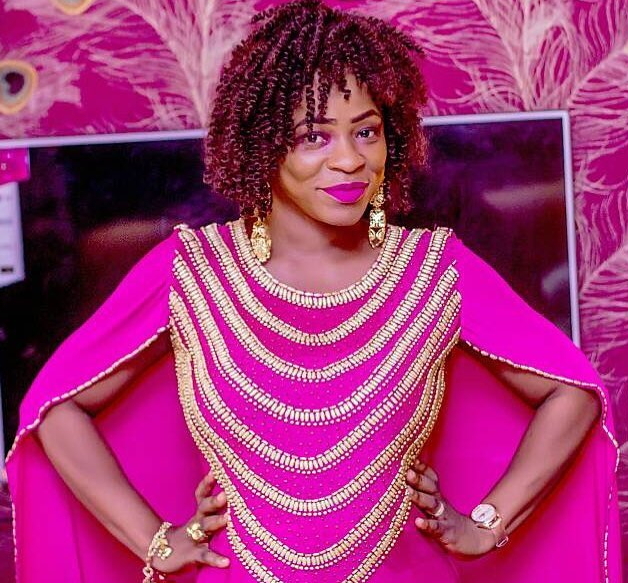 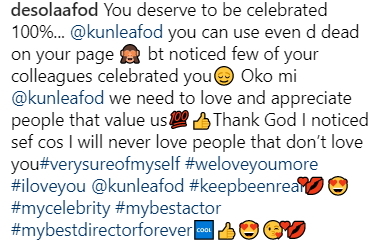 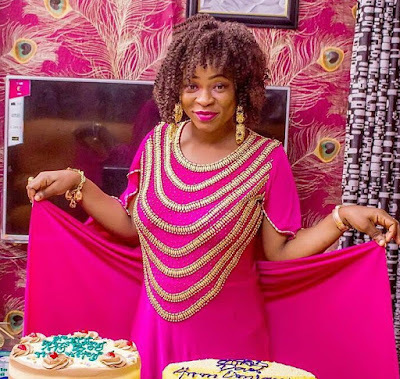 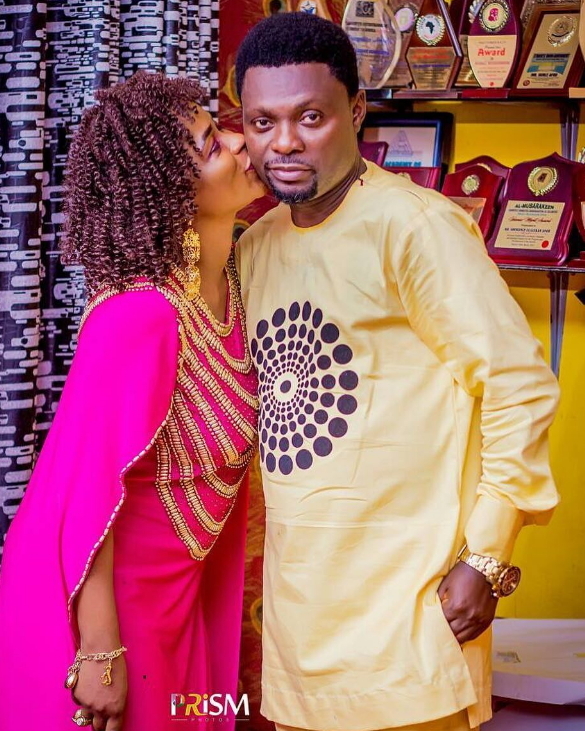 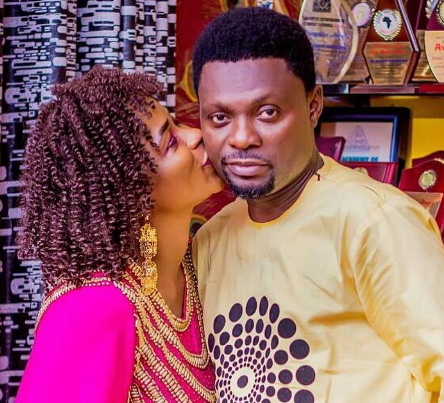 To crown Kunle Afod’s birthday celebration, his love-drunk wife, Desola took to the social media to shower encomium on him.